The Poker Parlor is open for live poker action. 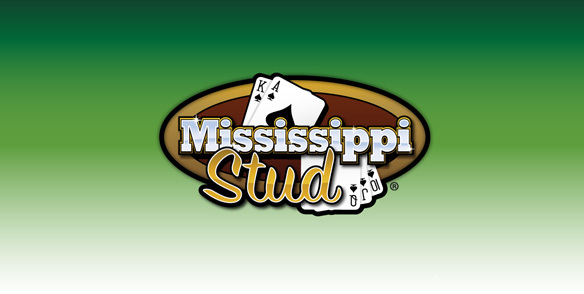 Whether you prefer Hold‘Em, Stud or Omaha, No Limit or Limit, Mount Airy has a table for you. 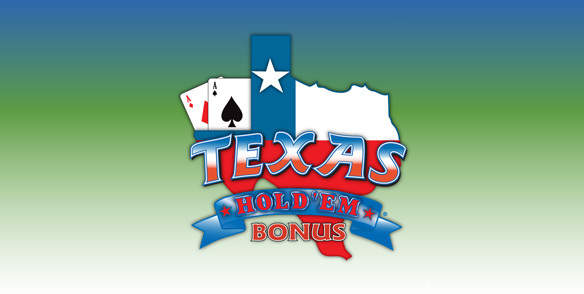 Test your poker skills against the best in the Northeast at one of our 9 tables. Fun never takes a break in the Mount Airy Poker Parlor. Open 24/7. One of its most important aspects is the value of each two-card hand before the flop. How you decide to play your first two cards is something you face every hand. The value of your first two cards is very much tied to your probability of winning the hand. This Poker-based table game is simple to play. Wins are based only on the player’s five-card hand. The skill is in deciding how much to raise, or fold, as the cards are unveiled, one by one.